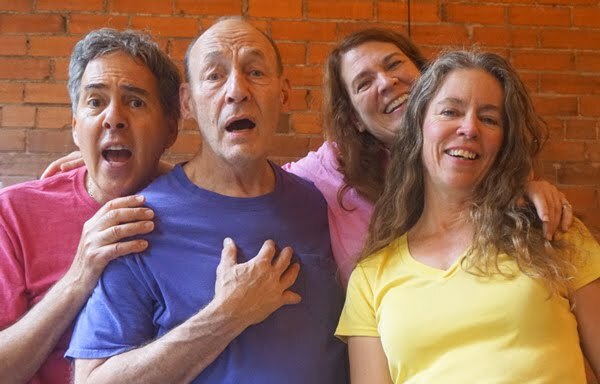 Experience real change: move beyond talk into action with Boulder Playback Theatre. entertains with love, truth and laughter. with intuition, generosity, and joy! Questions about Boulder Playback Theatre? Contact Ira Liss at "iraliss at gmail dot com"
(of course, replace "at" and "dot" with "@" and "."